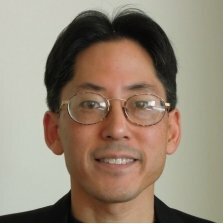 Craig Matsumoto is a Senior Analyst with 451 Research, focusing on network services including CDNs, interconnection fabrics, cloud connectivity and DDoS mitigation. Based in Silicon Valley, Craig has covered service-provider and enterprise networking since the dot-com bubble of 1999, following topics including network security, optical networking, communications ICs, and SDN. Prior to joining 451, he was editor-in-chief at Light Reading and Managing Editor at SDxCentral. He holds a bachelor of science degree in engineering mathematics from U.C. Berkeley.